One design patent that caught my eye this week is D647,128 to Boeing for a font of navigational symbols. The application was allowed with one figure, shown below. What strikes me is the “ornamental” aspect of the font: The icons are well known to any pilot who has looked at an approach plate. At least to me it appears that there is no difference to the icons used in e.g. 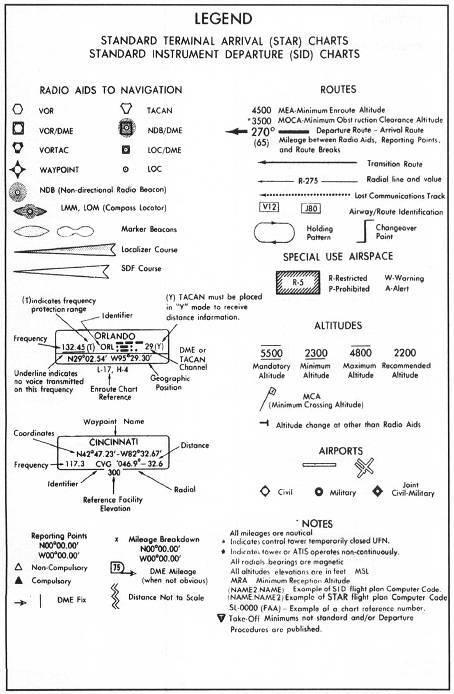 FAA publications of approach plates, an example shown below. Arranging them in a font may be new, but in that case the novelty seems to rather lie in the utility of having well known icons available in a font, not in the appearance of the icons.